Before the end of the year rushes closer, you’re taking inventory of the previous months. You want to know whether you’ve gotten all you can from the investments you’ve made into your oral health. You’ve paid a monthly throughout the year for dental insurance, but have you gotten all you can from it? If not, then your dentist in Milpitas encourages you to take advantage of a preventive care visit before the year ends. Find out the benefits as you read on! HOW IS DENTAL INSURANCE CLASSIFIED? Preventive Care – If you’re looking to see the greatest savings and get the most from your dental insurance, then preventive care is your answer. That’s because these appointments are usually 100% percent covered. 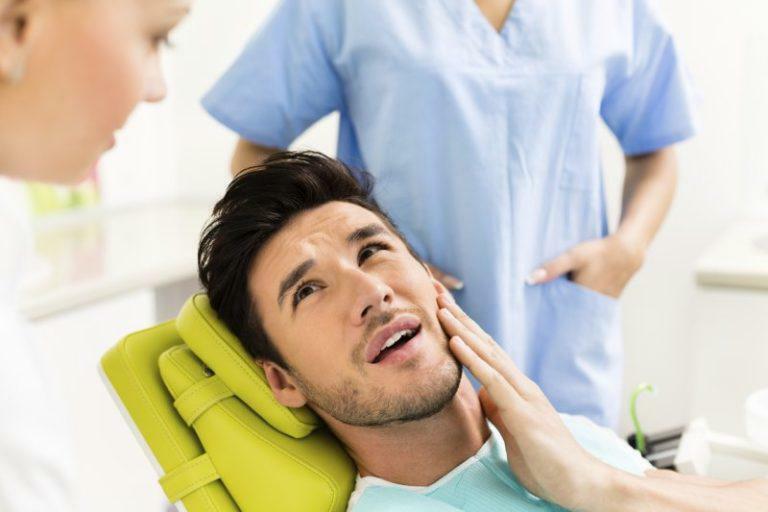 Basic Care – If you’re in need of restorative procedures like a cavity filling or a root canal treatment, your dental insurance will pay, on average, 60-80% of the costs. 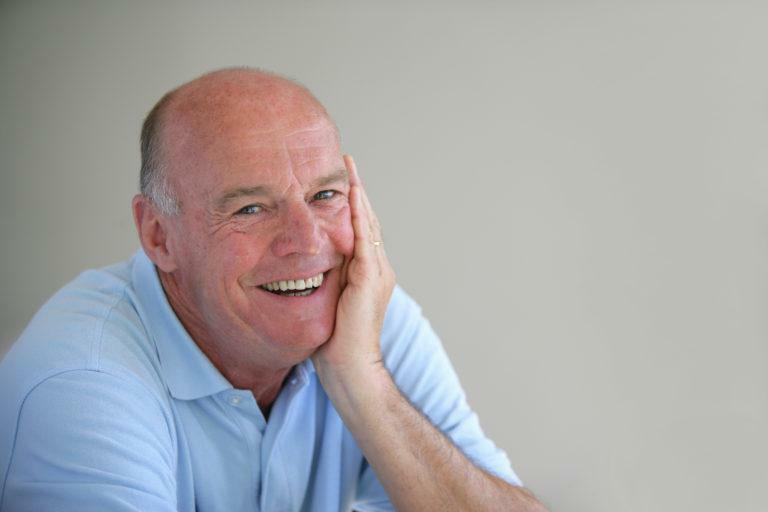 Major Care – The placement of a dental crown, bridge or a set of dentures is considered major dental care. For such procedures, you can expect the copay to be around half of the total cost of treatment. Because it’s likely your preventive care visit will be completely covered by your dental insurance, you see initial cost savings. There are greater benefits down-the-road, though. By preventing more complex dental issues from developing, which result in higher out-of-pocket fees, six-month visits save you money in the future. The information above demonstrates another reason why it’s so important to visit your dentist twice a year for cleanings, check-ups and consultation. Otherwise, you’ll be letting your coverage go to waste. 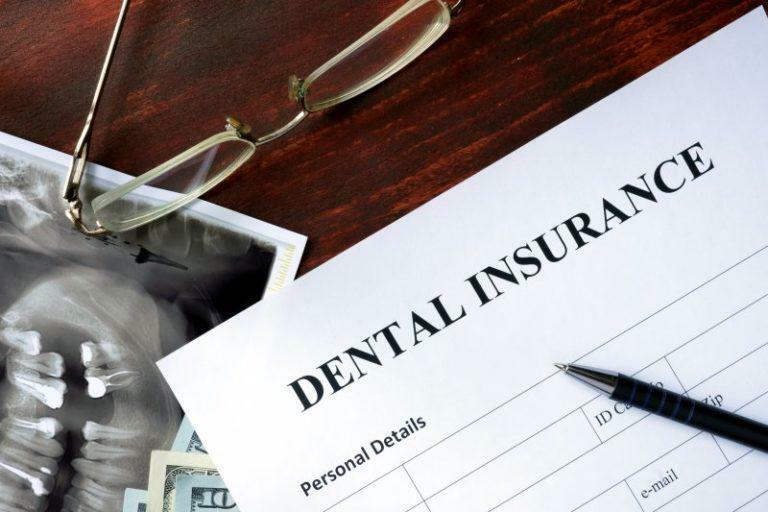 WHAT HAPPENS WHEN DENTAL INSURANCE ISN’T USED? When you fail to use your available coverage by the end of the year, the money you spent on monthly premiums is simply lost into the ethers. That’s because most dental insurance companies will renew coverage at the start of a new year. Therefore, even if it’s just your first appointment of the year, it’s a must to visit your dentist before January 1st. YOU’RE IN THE RIGHT NETWORK! 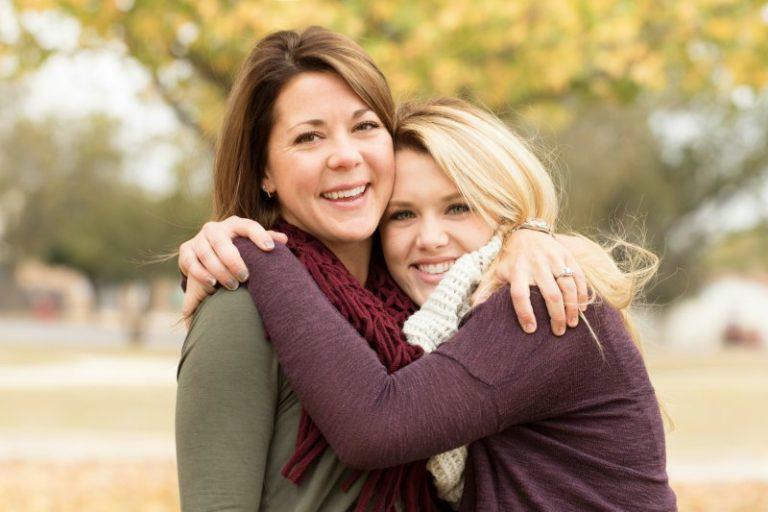 When working with the professionals at California Happy Teeth, you can rest assured in knowing they are in-network with most insurance carriers. Thus, you can enjoy a pleasant dental health experience that doesn’t drain your wallet. To schedule a preventive care visit, contact your Cigna Dental dentist today! Dr. Sumity Sharma earned her dental degree from the Government College of Dentistry in Indore, India. The California Dental Board-licensed dentist has since gone on to deliver the best in dental care in a state-of-the-art facility, which leaves patients with a healthy and enjoyable dental experience. Dr. Sharma helps patients get the most out of their dental insurance and experience excellent oral health at California Happy Teeth, and she can be reached for more information through her website. Are you struggling with a painful toothache? It’s important to see an emergency dentist in Milpitasat your earliest convenience. Tooth pain can have many causes, many of which we will look at below. Have you been living without your teeth? If so, then you’re aware that life isn’t the same. Simple activities like eating and speaking become a chore and a possible cause of anxiety when you’re without a full set of teeth. 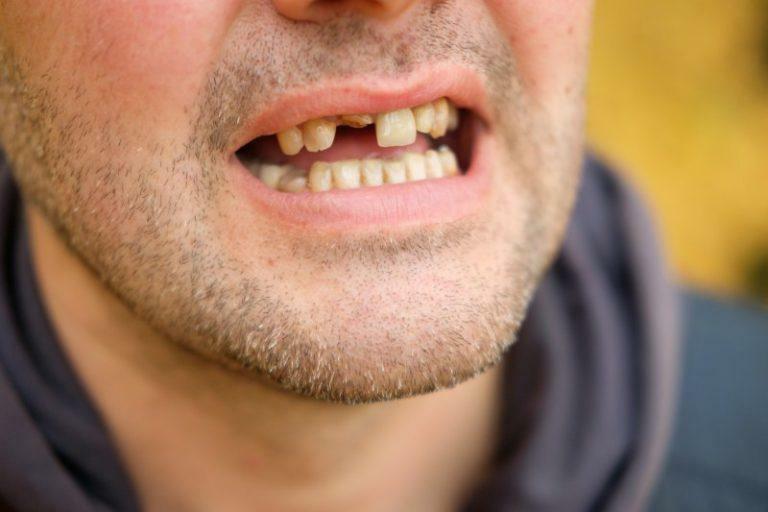 Whether you’re traveling for the holidays and crack a tooth on a shell in the pecan pie or you just wake up in the middle of the night at home with an unbearable toothache, there may be times when you need an emergency dentist. If you’ve ever had a toothache, then you know the pain can be excruciating. In some cases, the pain you feel is caused by more than just your tooth. An abscess is an infection at the root of a tooth or between the root and the surrounding gum tissue. Every dentist tells their patients to commit to a strict oral care regimen, keep a balanced diet and visit them every six months for cleanings and exams. Unfortunately, sometimes oral health issues can appear even if you stick to these habits. A dental filling is a way to restore a tooth that has suffered damage from decay back to its proper function and shape. 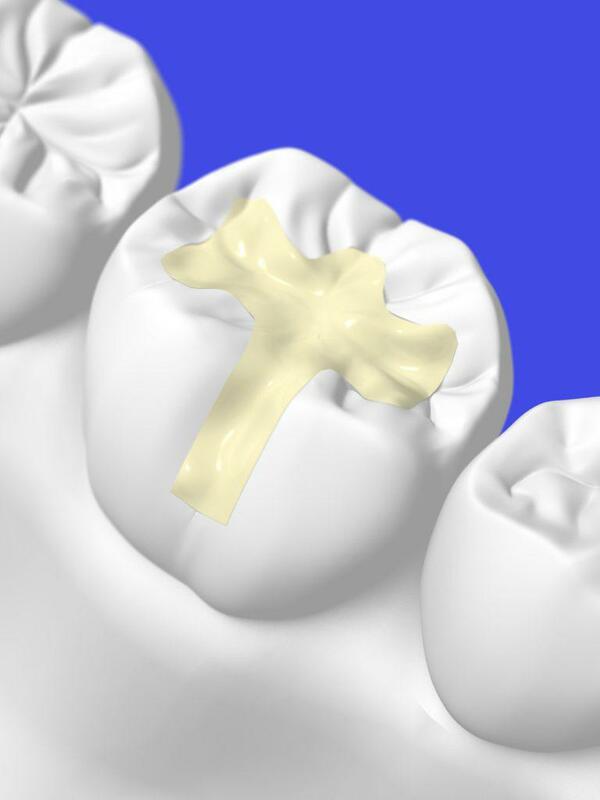 There are several different options for fillings, but the most aesthetically pleasing is the tooth-colored kind.